Myers and Sons Construction’s President, C.C. 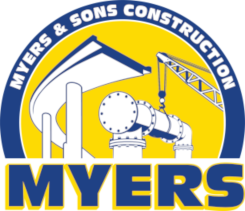 Myers, has designed and redesigned over forty projects in the state of California. He has also been involved in several design build projects in California and throughout the western United States. His ability to find solutions where others fail to see them has created opportunities for all parties involved to have their project goals met and exceeded. Within the Sterling Group of Companies we have been a part of over twenty design build projects and over twenty CMGC/CMAR projects. 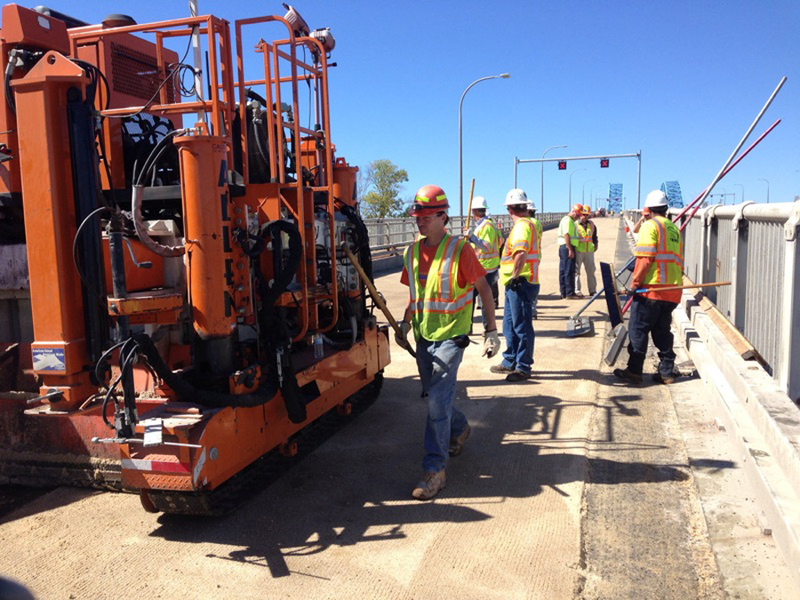 These projects have received multiple partnering, safety and quality awards. Myers and Sons Construction’s ability to think outside the box and redesign projects combined with the extensive alternative delivery experience of the Sterling Group of Companies makes Myers and Sons Construction the contractor of choice for an alternative delivery project.